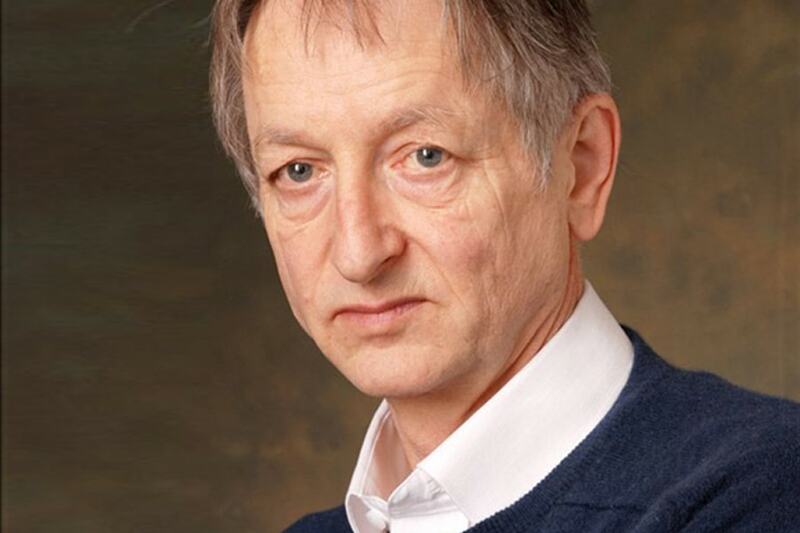 Geoffrey Hinton, a former Computer Science Department faculty member and now a vice president and Engineering Fellow at Google, will receive the Association for Computing Machinery’s 2018 A.M. Turing Award along with Yoshua Bengio and Yann LeCun for their revolutionary work on deep neural networks. Hinton served on the Computer Science Department faculty from 1982-87. During that time, he co-authored an influential paper on the backpropagation algorithm, which allows neural nets to discover their own internal representations of data. He demonstrated that the algorithm enabled neural networks to solve problems previously thought to be beyond their reach. The algorithm is now standard in most neural networks. Also during that time, Hinton and Terrence Sejnowksi, then at the Johns Hopkins University, invented Boltzmann machines, one of the first neural networks capable of learning internal representations in neurons that were not part of the input or output. Later, at the University of Toronto, he and his students made improvements to convolutional neural networks that cut error rates for object recognition in half, reshaping the field of computer vision. "I can't imagine a better choice for this year's Turing Award than Geoff, Jan and Yoshua for their fundamental research on deep neural networks," said Tom Mitchell, interim dean of the School of Computer Science. "I first got to know Geoff Hinton well in 1986 when I co-taught a CMU course with Geoff and Allen Newell on 'Architectures for Intelligence.' Geoff was in the early years of his work on neural networks, but even then he was pretty sure he was on the right track. Over the next four decades, he never really wavered!" LeCun, chief AI scientist at Facebook, did postdoctoral work under Hinton and also worked independently to improve CNNs, backpropagation algorithms and developing a broader vision for neural networks as a computational model for a wide range of tasks. Last year, LeCun announced the Facebook AI Research lab in Pittsburgh, which is led by Jessica Hodgins, professor of robotics and computer science. Bengio, professor at the University of Montreal, worked with LeCun at Bell Labs. His contributions to deep learning include work on generative adversarial networks (GANs) that have spawned a revolution in computer vision and computer graphics. In addition to his duties at Google, Hinton is chief scientific adviser of The Vector Institute and University Professor emeritus at the University of Toronto. Russ Salakhutdinov, associate professor in the Machine Learning Department and director of AI research at Apple, was one of Hinton’s students at Toronto.